My name is Canute Cousins. "I kissed a girl. Yeah, I said, damn, I'm into America." Right. The first question is, what is your name, your full name? Oh, my name is Canute Cousins. What year did you arrive in the United States? On around 1985. I was around 25 years old. What city and country were you living before you came to the United States? Where was your first day in the U.S.? I entered the United States through JFK, John F. Kennedy Airport. It was New York, New York. Describe your first day in the U.S.? First day I came in at night. My first day was an awesome day. I see things I never seen before. You know, there was a sense of joy and happiness. I kissed a girl. Yeah, I said, damn, I'm into America. At the time… grandma was alive, so I ate a lot of food, and just walked and looked around. We were in east New York. I stayed in Brooklyn, east New York, 95th street. That was my first home. And...yes, I met this lady Jean. They live upstairs the apartment that we were...we were living. And...they were okay, nice family. Then the landlord, his sons used to come to the house at times. And he was some Asian neighbor that lived next door. That’s all I can remember from the street. You know, coming from the third world country -- so called, as they say, third world country -- and you coming to a first world country, there’s a big difference. First of all, I didn’t think people steal cars because I think there was too much cars here for people to steal. I mean, everybody could afford a car but they steal car here. And I didn’t know… I won’t say the word crime, but robbery. Because everything here seems to be readily available that there are people who actually would rob you! Because they think everybody would have a job and would be doing something. But as a young kid I was mistaken. You know, and the fast move with technology is more now but then they… the subway is one of the thing that fascinated me. I live in Clarendon Road, in Brooklyn. 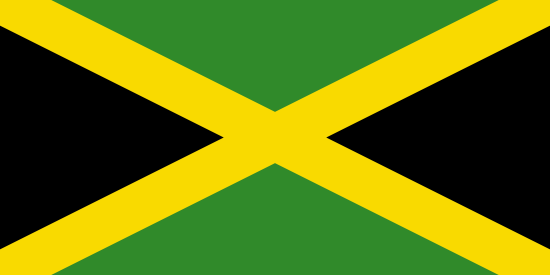 I still go to and fro from Jamaica now, and back to the United States.